The status of Burma’s Rohingya people has devolved to the point where even naming them has become controversial. We need to do more. Last month Yanghee Lee, the United Nations special rapporteur on human rights in Burma (also known as Myanmar), criticised the Burmese government’s attitude towards its own Rohingya people. In Burma’s Rakhine province, there are currently more than one million Rohingya – an Islamic ethnic group – living in apartheid-like conditions. Don’t feel too guilty if you don’t know much about this humanitarian crisis; coverage in the mainstream western media has been gradually tailing off since 2012. What you should be made aware of, though, is the fact that the Rohingya were previously recognised as the most persecuted people in the world. Just let that sink in. It has actually been possible to identify one ethnic group as the world’s most persecuted people. But on Wednesday, rather than address its deliberately poor handling of the crisis, Burma’s ministry of foreign affairs issued a statement saying it “unequivocally” rejected the term Rohingya and labelled it “terminology which has never been included among over 100 national races of Myanmar”. The ministry went on to accuse Lee of exceeding her jurisdiction, warning that insistence on using the term Rohingya would make the current crisis more difficult to address. The Burmese government is complicit in the persecution of the Rohingya, a group it declared stateless through the passing of the country’s 1982 citizenship law. With that law, the Burmese government effectively declared the Rohingya to be illegal immigrants from neighbouring Bangladesh. 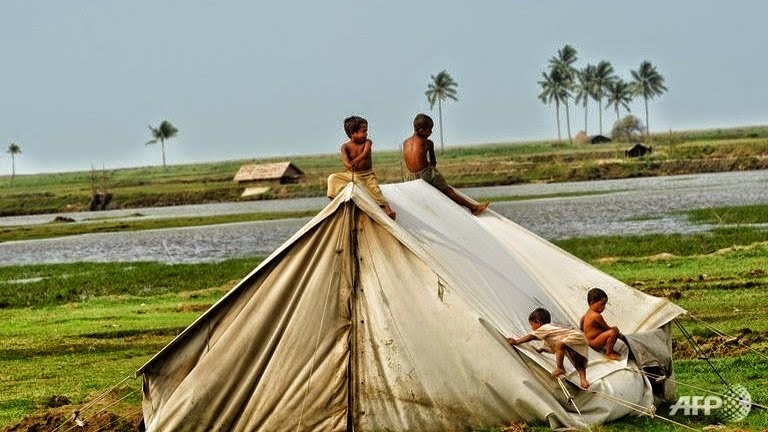 Subsequently, Burmese officials have made it impossible for them to seek any help and now, following clashes with Burmese Buddhists in 2012, 140,000 Rohingya currently live in displacement camps. “The displacement camp is no different to a concentration camp,” says Nurul Islam, chairman of the London based Arakan (Rakhine) Rohingya National Organisation (ARNO). 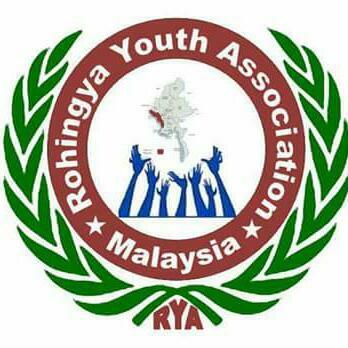 Formed in 1998, ARNO campaigns for the self-determination of the Rohingya within the Burmese federation, as well as the repatriation of displaced peoples and “the establishment of a welfare society based on equality, liberty, democracy, human rights and freedom for all peoples”. David Mathieson, a senior research for the Human Rights Watch in Burma, explained that through rejection of the term Rohingya the Burmese government are perpetuating a culture of violence against its own people. “[This] is a betrayal of the principle of self identity, and has acted to justify decades of appalling violence and repression,” Mathieson says. “This denial has been exacerbated by growing numbers of international donors, diplomats and dubious analysts and experts who kowtow to Rakhine extremists and government hardliners like callow collaborators. So what needs to happen? Well, most importantly, western governments need to be more vocal in their condemnation of the crisis as it stands. Military aid, supplied by countries including the UK, should of course be halted. We need sanctions and, most importantly, our politicians must use the term Rohingya. Loudly. Both Islam and Mathieson are vocal in their condemnation of nations that have not spoken out about the rejection of the term Rohingya, describing it as “tantamount to being a co-conspirator in ethnic cleansing”. As Mathieson says, the crisis has turned into “a protracted, squalid, stateless status-quo”; it is becoming increasingly clear that we need to do more to bring about a swift resolution.